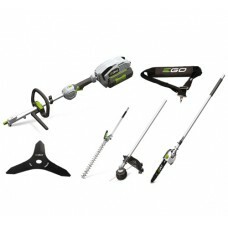 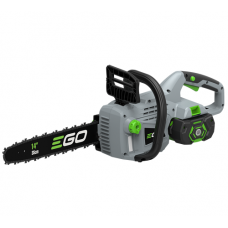 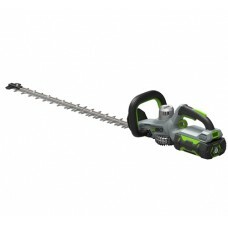 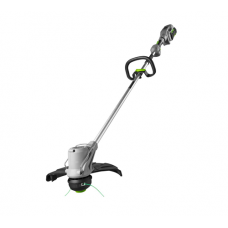 EGO Cordless Machinery is powered by an industry first 56 volt Lithium ion battery. 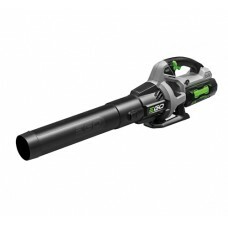 This battery powers the entire Power+ range, including the lawnmower, leaf blower, grass trimmer, hedge trimmer and chainsaw. 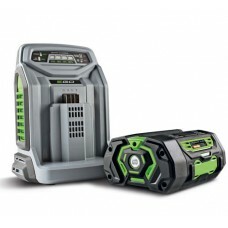 The battery also offers a new level of performance; EGO batteries last longer than their alternative counterparts and can charge in as little as 30 minutes. 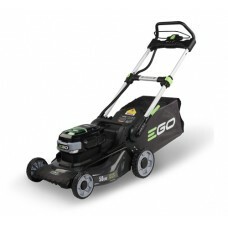 Changing the nature of lawn and garden equipment, the EGO brand is intuitive, quiet and dependable, this range provides all the power you need to get the job done right.